It’s my birthday on Tuesday. Contrary to most people, I enjoy aging. The way I see it, there’s no point in fighting it. I never felt particularly comfortable in myself from being a child through to being an adult in my 20s. But turning 30 was a turning point where I finally did. 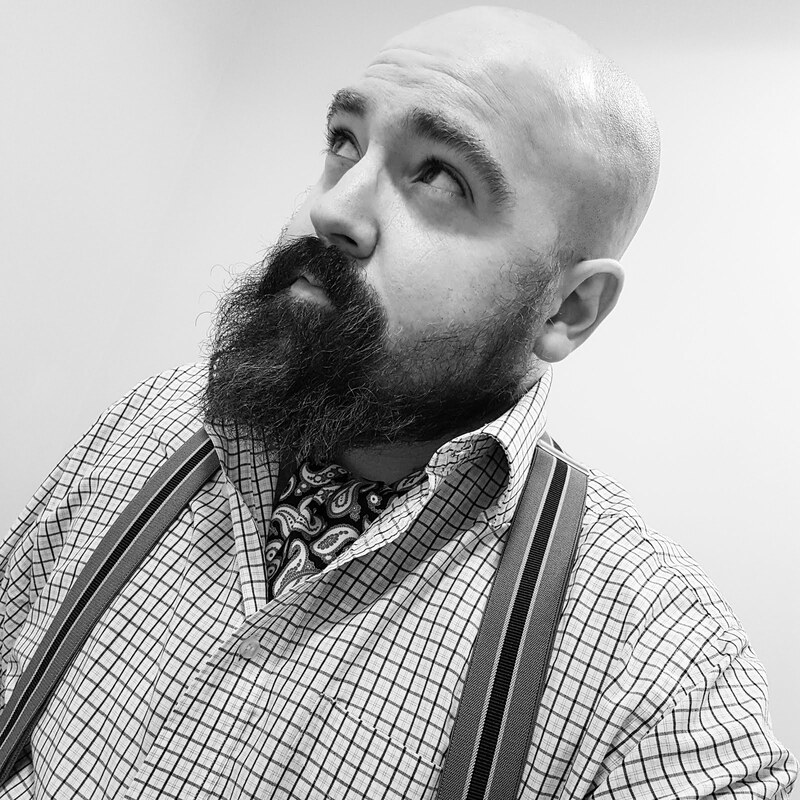 I’m going to be 37, which I think is a fine age. Still relatively youthful, but with a life lived and lots to look forward to. 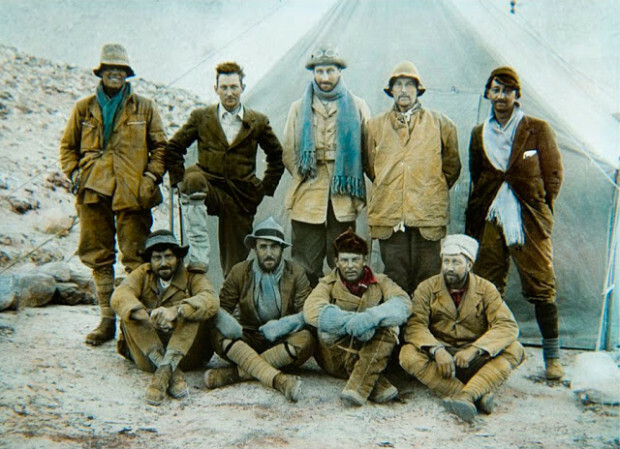 George Mallory was 37 when he made his third and final attempt to reach the top of Mount Everest in 1924. 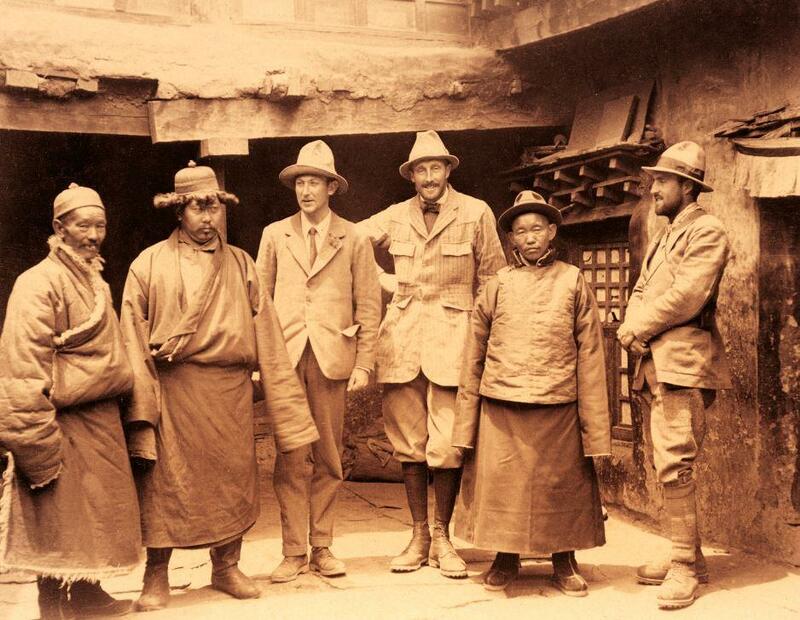 I’m fascinated with tales of adventure like Mallory’s Everest expeditions. Mallory was born in Cheshire, so not very far away from me in Manchester. When Mallory was asked by a journalist why he wanted to climb Mount Everest, the mountaineer is said to have replied, “Because it’s there.” I don’t know if this is true, but I like to think so. In his 1924 party was Edward “Teddy” Norton, or E.F. Norton, who took over leadership of the expedition when General Bruce fell ill. It was such a gentlemanly age. 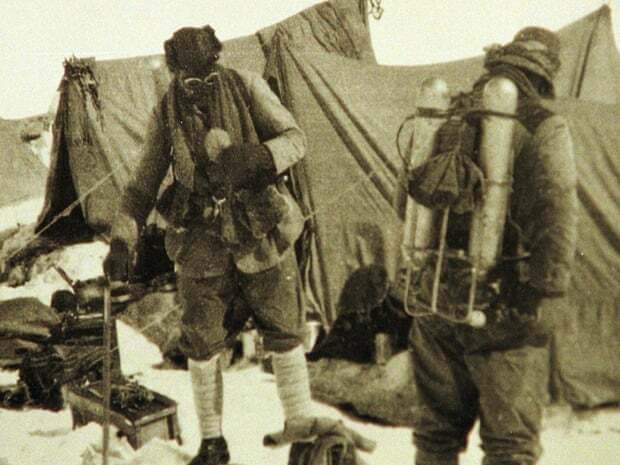 At the time, using oxygen was seen as going against the spirit of mountaineering. Norton actually set world altitude records for climbing without oxygen, which remained unbeaten for more than half a century. Mallory and Andrew Irvine sadly disappeared on their third attempt to reach the highest point in the world. It wasn’t until 1999 that Mallory’s body was found at 26,760 feet. If I was a betting man, I’d wager that Mallory and Irvine both reached the top, pushed on by Mallory who was on record as saying this would be his final attempt. It’s more than plausible that they both climbed to the summit, but then met a grisly end when trying to climb back down in the dark. That’s what I like to think. Rather touchingly, Mallory intended to leave a photograph of his wife Ruth on the top of Everest. He carried it for the whole expedition but it wasn’t found on his body so that is perhaps an indication that he’d been successful. As Irvine’s body has never been found, it’s entirely plausible that he has the camera. 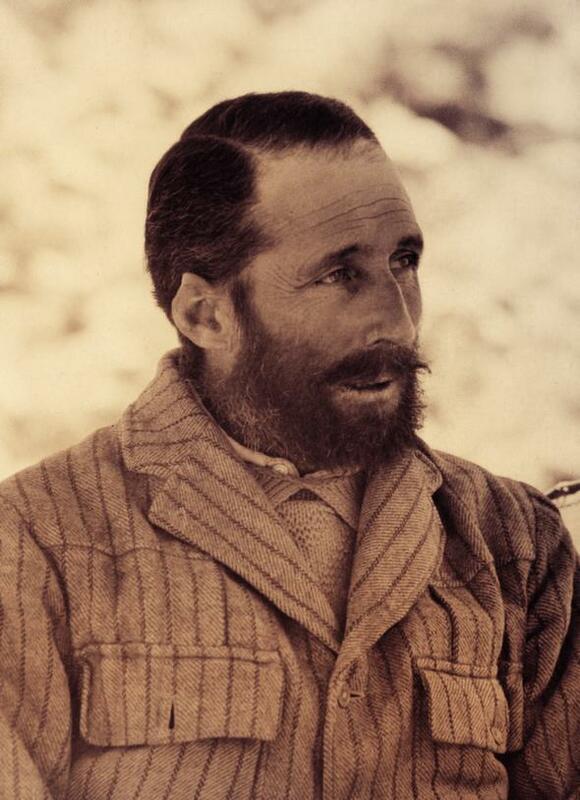 As expedition leader, it was left to Norton to write to Mallory’s wife Ruth and Irvine’s father to offer his condolences. These were true gentlemen. Now I'm about to reach the same age as Mallory, it's fair to say that I haven't scaled quite the same heights. Although I like to think that I have done metaphorically speaking. We all tread our own path in life and more adventures await.